PPC Training in Mohali – If you are the one who is searching for the best digital marketing institute to do PPC training in Mohali then you are on the right track. WebHopers Academy is the best Google AdWords Training Insitute in Mohali who provide practical training with 100% job assistance. Mohali is a beautiful city to live in and the city is also a commercial hub. The city is also popular by the name Sahibzada Ajit Singh Nagar District. And it is well known and popular in all parts of India. Call 7696228822 For detailed fee structure and free booking of demo class. If you are the one who is wondering about what is PPC training, here we have answers to all your questions. PPC is basically advertising on the Internet Market. 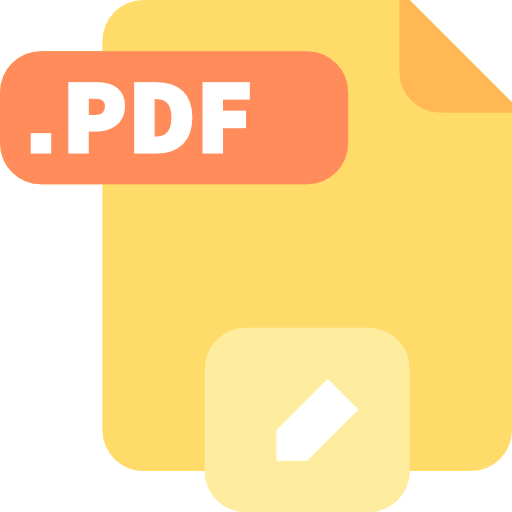 It is an online market where the seller of the product have to pay to the publisher when their add is clicked by the user. In short, in PPC marketing the add is shown on a website. And if a user clicks on it, the producer of the add has to pay a fixed amount of money for per click. The basic motive of doing is to generate the maximum traffic towards the site and to create a leads converting into a sale. From Job point of view, this course is very much beneficial for the students. As we all aware of the fact that Mohali is one of another most popular city like Chandigarh. At Mohali, there are several IT companies who are giving services related to website development and other digital marketing services to foreign clients. Also, foreign clients want PPC expert from those companies so that they can generate business instantly. So After getting the PPC training in Mohali from WebHopers Academy, you can find a good job opportunity and at a very good package. As we all know today shopping on the Internet is in high fashion and trend. The PPC i:e Pay Per Click generates more and more traffic towards your site and helps to create leads. So, if you have your own website to sell products, you need to learn PPC. Here are some of the unique benefits of doing PPC mentioned below. It gives you results very fast as compared to another way on the Internet. Who wants to start their own website, must know PPC techniques to generate traffic. Wide Scope Of jobs in many big companies. With the great knowledge of PPC, you can start your own online business. 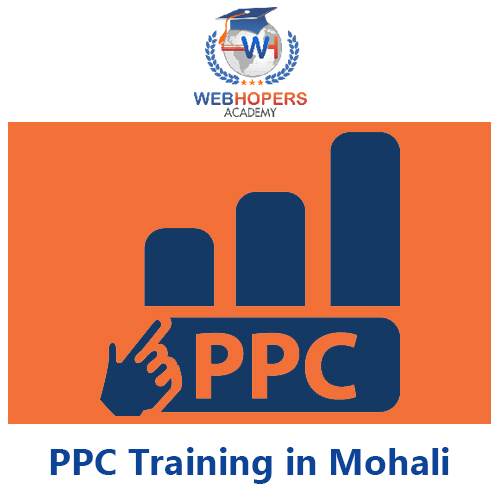 Who Can Opt This PPC Training Course in Mohali? Here is the list below of people who can choose this PPC training course. Students or people who are interested in Digital Marketing. Why Should You Choose WebHopers Academy For Best PPC Course In Mohali? WebHopers Academy is the best place which you can choose for PPC training Institute in Mohali. We provide the best PPC practical knowledge to their students. WebHopers is the company which will give you learning experience to all the students by providing them a complete knowledge and classroom training and making them work on the Live PPC projects. We also prepare our students for the job interviews and guarantee them for 100% placement with PPC training. So, if you are the one who is thinking to choose us for your PPC certification course in Mohali then you are making the right choice. Our company and all the trained staff will provide professional guidance on every aspect of paid search. You will get a license after clearing the test or exam. Here are the major digital advertising platforms mentioned below. Connect yourself with us now and avail the best knowledge. We hope, we provided you with the best knowledge regarding PPC training in Mohali. For more, you can also visit our official website.